Want to be a part of our Leadership? 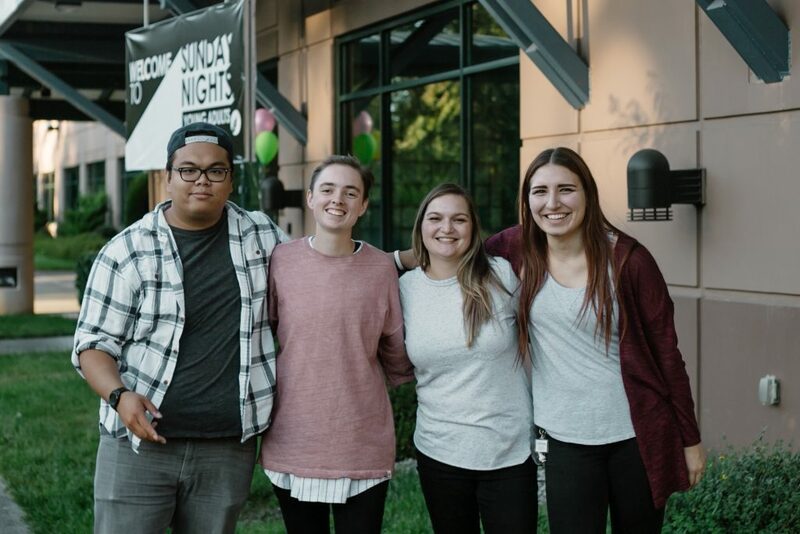 We are always adding team members to our ushering, greeting, worship, cafe, media and welcome teams!! To get involved, talk to a leader at any Sunday Night service, or shoot us a message. Life Groups are a place where you can come and be a part of a group of people growing and learning together. Stop by during service and talk to a leader or Gwendy about joining a life group! Life groups take place where people are living and are meant for all kinds of life. Take your group on a hike, have dinner once a month together, do life groups in a way that fits you and your group. The process to start one is simple. Click here for all of the information you need!